There are genuine Windows Basic users who wants how to enable Aero feature in Windows 7 Basic. There are many tools available to enable Aero in Windows 7 Basic. I will give a short tutorial on how to enable Aero in Windows 7 without using any software. 2. If any security prompt comes, accept it. 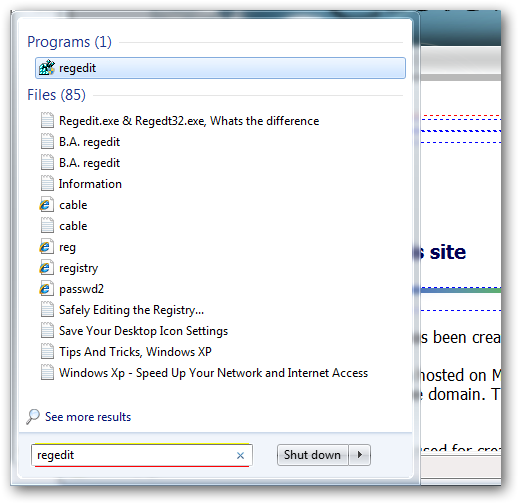 Registry Editor will open. (Note: I have shown you the screenshots in My Windows 7 Ultimate version; so all the windows components are having aero from the beginning. 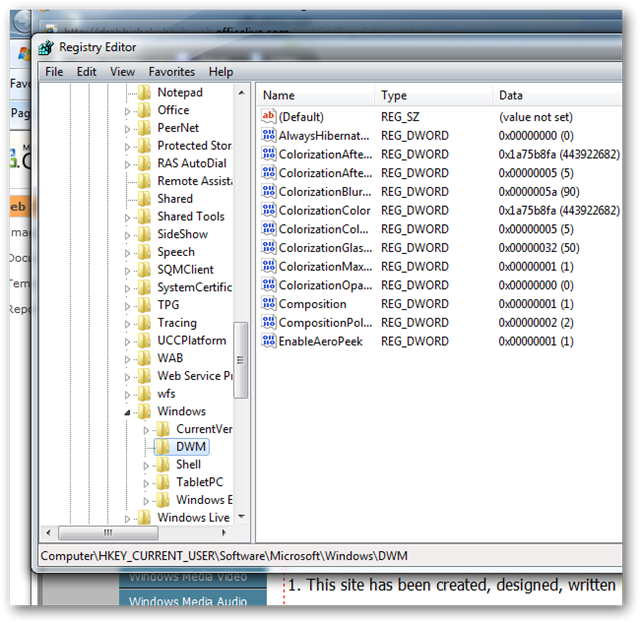 Also the registry keys are seen above may or may not match with Basic). 2. If you dont find DWM registry key, then right click, then select New -> Key and name it DWM. 3. 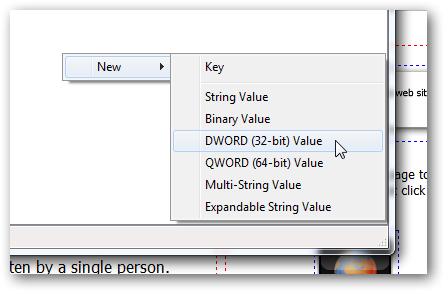 Under DWM key create another new DWORD (32-bit) Value named Blur, and set its value to 0. 4. Under DWM key create another new DWORD (32-bit) Value named Animations, and set its value to 0. 1. Restart the computer. Its done! This Article Has Been Shared 1888 Times! Make your Windows 7 PC talk and greet you on every start up. Here is the full detailed manual of Microsoft Windows Operating system. But thanks to try a solution. Just one question: are you using Windows 7 SP1? Sorry man, but I made a mistake. I tought that I had installed the 7 basic. But I installed the 7 starter. You can delete my comment. Nothing to say sorry :) It happens. Thanks man. I appreciate your helpfulness to answer me. If you have budget, upgrade / buy Windows 7 Home premium (or upwards). It looks great. I will try that later. Basic or Starter? and is it pre-installed (OEM)? Give details. Is the windows 7 home basic that I have will still be genuine? Please. I don’t want to lose the genuine status of my windows 7! It has nothing to do with Genuine Advantage checking. You will not lose the Genuine status. If you really have a Genuine copy if any process makes it invalid, a simple phone to Microsoft (number available on the activation window) can solve the issue – they gives another bigger number to activate it back. I faced it twice while changing Optical drive and RAM. Personally I think from my experience that, Ubuntu 12.04 LTS is far better than windows 7 home basic. Cite this article as: Abhishek Ghosh, "Enable Aero in Windows 7 Basic," in The Customize Windows, October 18, 2010, April 21, 2019, https://thecustomizewindows.com/2010/10/enable-aero-in-windows-7-basic/.